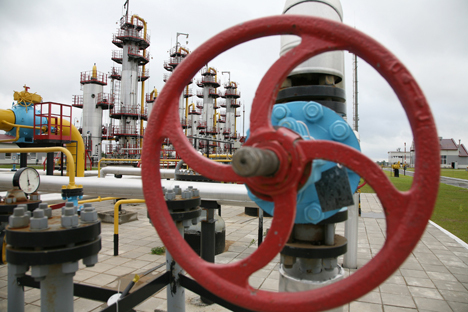 Russian gas giant Gazprom will resume cooperation with Thailand. The details of the cooperation have not been revealed. Thailand is interested in resuming energy cooperation with Gazprom after a ten-year break, Russian government sources told Interfax. Thailand's two deputy prime ministers, Defense Minister Prawit Wongsuwon and Somkhit Chatusiphithak are currently in Moscow on a working visit. The Thai delegation has been received by Russian Prime Minister Dmitry Medvedev and will also hold talks with the deputy prime ministers in charge of bilateral cooperation, as well as the heads of several federal executive authorities.